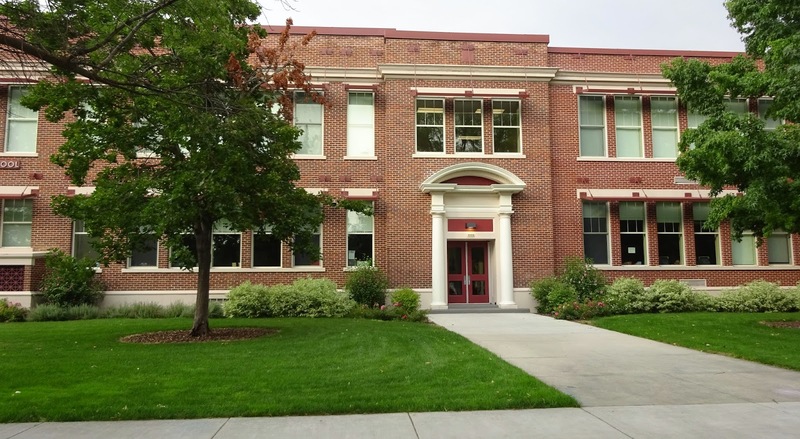 This school first opened its doors in 1920. On the school history webpage, there is a note that school time was changed to Mountain Time, instead of Pacific, to reflect a change for the whole city. 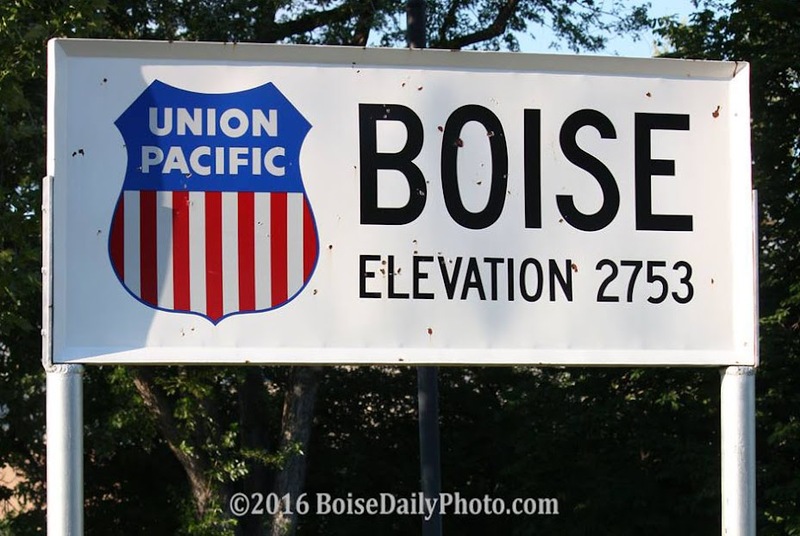 So, Boise used to be in the Pacific Time Zone?